On Saturday, April 13th, RiverStone Resort & Spa in Pigeon Forge, TN will be hosting the Runnin' for Regen 5K with all proceeds going to St. Judes. The race starts at 8:30 AM. Regen Morris is a 12 year old boy from Gatlinburg, TN who has a rare form of brain cancer that the community has rallied around the past few months. He is being cared for by St. Jude’s in Memphis, TN. 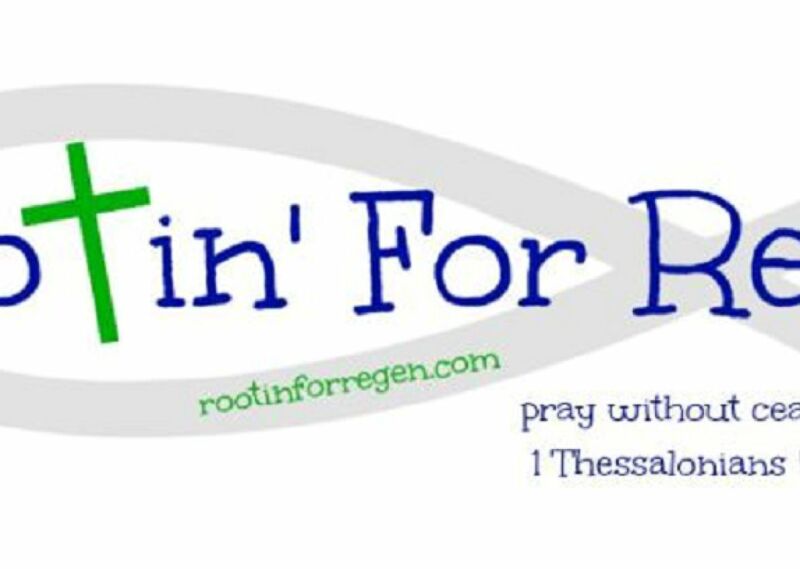 For more information on Regen, please visit www.rootinforregen.com. Event day registration opens at 7:30 AM and the race kicks off at 8:30. The registration fee is $35.00 per participant. To pre-registration or more information, please call (865) 908-0990 or visit http://www.imathlete.com/events/Runnin4Regen.